SIM cards have been in our cellphones for more than 25 years. The only thing that’s really changed over the decades is the size of the card itself. SIM cards have made it somewhat cumbersome to connect to a service provider, given the need to have them physically present, plus they’re easily damaged and lost. A new system’s been around for a little while and smartphone industry players are starting to get on board — enter the eSIM. Android Authority‘s Bob Myers did a great job running through the history of the Subscriber Identity Module (SIM), along with the new eSIM, where the “e” stands for “embedded,” meaning the SIM function is embedded into the circuitry of the smartphone. This was set down by the GSMA, the international association of cell network operators and related businesses. The eSIM might be a chip, but it works more like temporary storage now. It’s reprogrammable, and can be provisioned over the air without any physical modifications. There are some major pros and cons to the new eSIM approach, mainly where we consumers are concerned. Let’s take a look. People have been using eSIMs in the wild for a little while now and experiences have been good. With the Google Pixel 2, Project Fi activates almost instantly. Switching between networks that support eSIMs, which are increasing, means no need to switch between old SIM cards and new SIM cards. Remote provisioning make the switch quick and painless. This one benefits makers directly, but it will flow down to consumers as well. 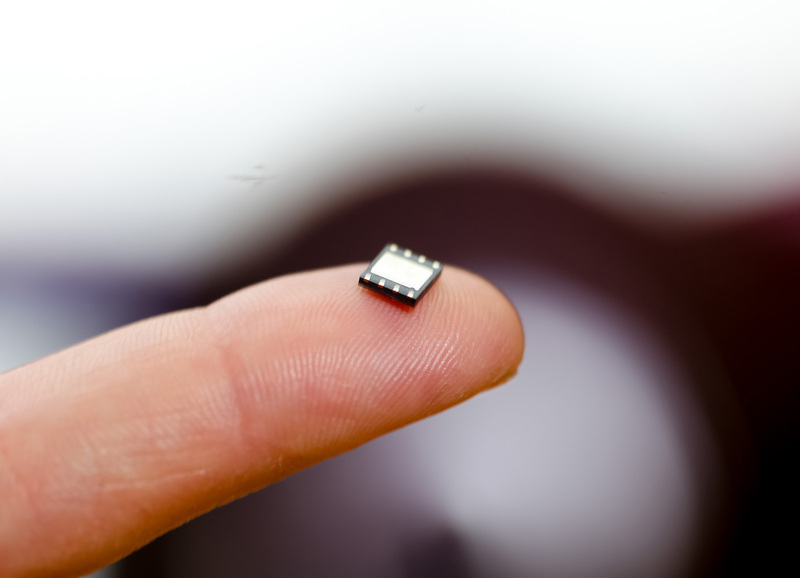 Manufacturers have gradually cut down SIM card size, using the saved space for other useful components. Removing the components to read a SIM card, and the SIM card slot itself, removes a handful of complexities in smartphone design, and removes a big hole in a device. Switching to eSim means there’s one less places to worry about water and dust resistance, which helps improve IP ratings and general water splashproof-ness. Companies justified removing the headphone jack for space reasons, so removing the physical SIM card space may give us more room for new technology. Oh, and there won’t be a need to jam other sharp objects in your phone when you lose the poker too. Tech reviewers will change SIMs at the drop of a hat between phones, and for everyone else, it’s always been useful to pull out the SIM card and remove a significant amount of personal information. Of course, phones these days are full of images, video, music, photos, passwords, notes, settings, and so on, but the SIM had plenty on it as well. Disposing of a phone or passing a phone down the line to friends or family will take a little bit more effort in order to wipe the eSIM properly. Now that an eSIM is always present, you’ll always be connected to a network once you’re provisioned. That makes phones far more trackable. Any device with just an eSIM will constantly be active and on a network. For most law-abiding people of democratic states that’s not an issue, but there are plenty of regions in the world where people may not want to be tracked by governments or intelligence. Yes, it’s a little bit far removed from what most people deal with, but it could be a problem. Have you tried an eSIM yet? Are you wary, or ready for the new technology?